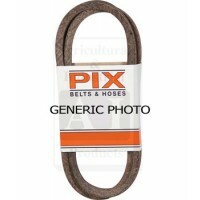 We stock Lawn Boy Mower belts and parts with same day delivery. Save 50% on Lawn Boy mower parts. Order online today.